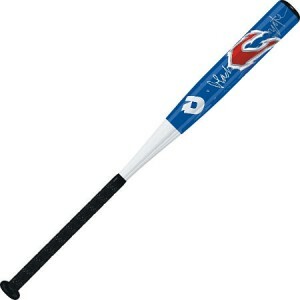 Emmsee Sportswear sells Little League & T-Ball Bats online and in-store. 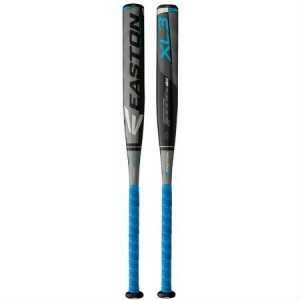 The Brands stocked are Easton, DeMarini, and Louisville Slugger. 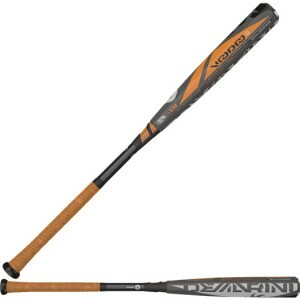 Little League & T-Ball Bats have a 2.25 inch barrel. 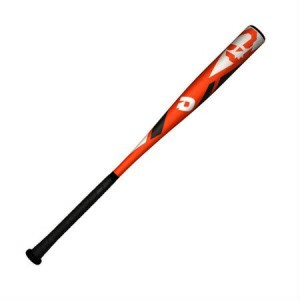 T-Ball Bats generally range from 25 inches to 28 inches in length. Little League Bats generally range from 29 inches to 32 inches in length. The length and weight of the correct Bat for the player is determined by the players strength. 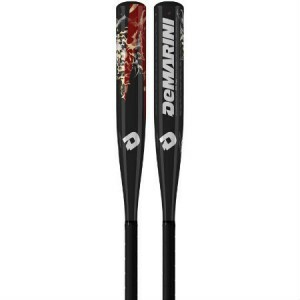 DeMarini CF7 Baseball BatDelivery Australia wideDXCFL32 inch-11 Length to Weight RatioD-Fusion FT Ha..
Demarini DXVBL Voodoo 31 inch -13 Baseball BatGet the 2017 Voodoo (-13) to keep circling the bases. 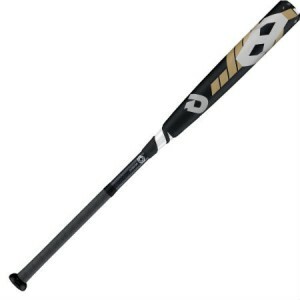 ..
DeMarini DXUPL17 Uprising 31 inch -12 Baseball BatFeaturing our DX1 Alloy this one piece bat is made..
DeMarini DXCFL CF8 31 inch -11 Baseball BatDelivery Australia wide-11 Length to Weight Ratio2 1/4 in..
DeMarini Black Coyote Youth Baseball BatDelivery Australia wideDXBCL1231 inch-11Suitable for Little ..
Demarini DXVBL Voodo 30 inch -13 Baseball BatGet the 2017 Voodoo (-13) to keep circling the bases. 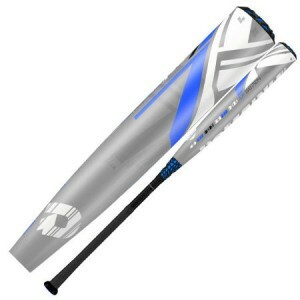 W..
Demarini DXUPL17 Uprising 30 inch -12 Baseball Bat Featuring our DX1 Alloy this one piece bat is ma..
Easton YB17X311 XL3 30 inch -11 Baseball Bat-11 Length to Weight Ratio2 1/4 Inch Barrel DiameterAppr..
DeMarini DXVDT14 Voodoo Paradox 25 inch -12 T-Ball BatDelivery Australia wideExcellent first batUltr..